Oh, nothing like a spot of photo-commentary incongruity to start a Monday evening! No, first, let’s shamelessly plug my giveaway: one decorated Moleskine notebook and three Ulta3s, all for you! Just leave me a comment in the linked post and your contact details before December 12, 11.59pm to enter the draw. I somehow found my way to my local and hidden Ulta3 today, and purchased a few bottles. The one in the middle is one of those purchases — ‘Dusty Rose’, which looks like a warm browned pink with some shimmer. (The two bottles flanking it are Earl Grey and Cocoa Bean, which I’ve swatched here). I also picked up ‘Waterlily’, which is a deep warm plum with fine gold and pink shimmer in the bottle (which unfortunately disappear slightly on my nails). I haven’t a swatch yet, because purple is evil. I have a strange aversion to the colour purple, which I’ve hinted at on my About page. 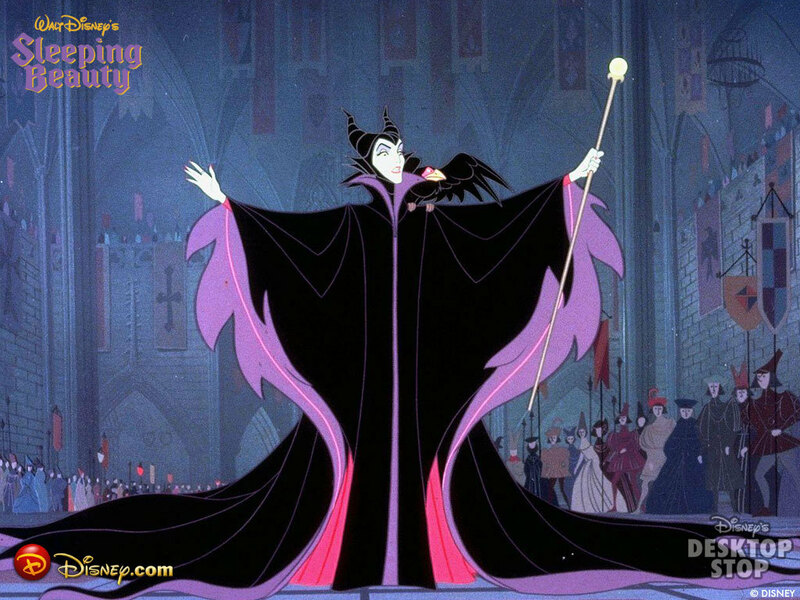 Purple is quite a popular colour generally, I think, but for me, it signifies Absolute and Terrifying Evil. The complete opposite of evil is green jelly. The wobbly stuff. It’s sweet and cool and tastes amazing with vanilla ice cream, and you get jelly and ice cream when you’re in hospital because you have tonsillitis*, which generally makes it awesome. And un-evil. 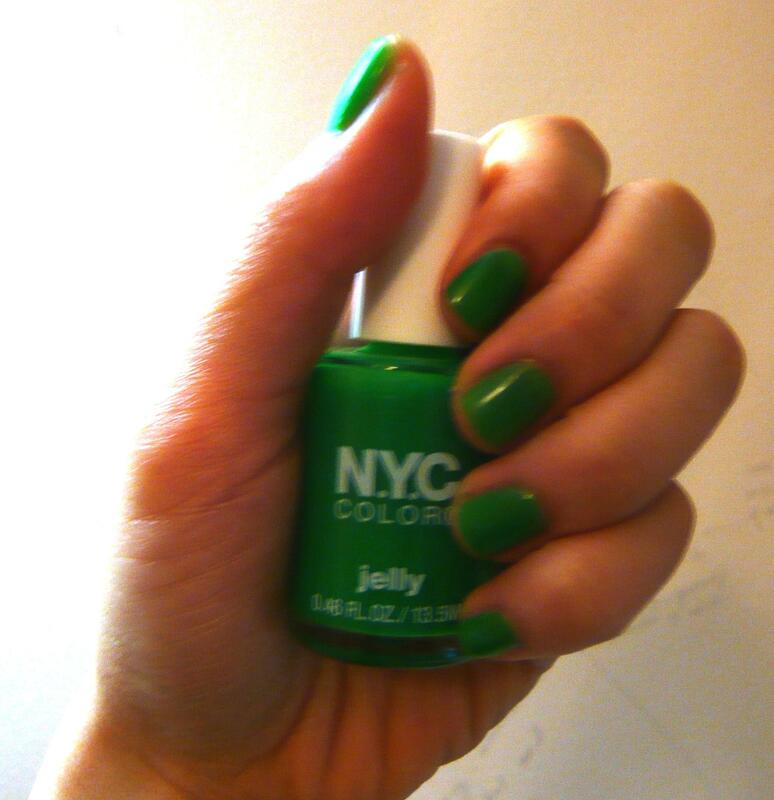 And in honour of awesome jelly (and perhaps as a foil to the evil-but-beautiful Waterlily in my nail polish collection), I purchased a bottle of NYC/Ulta3 ‘Jelly’, which is a lime green with a jelly finish. I love it and will never wear it, but I love it anyway. It’s much more neon in real life than in this shot, which is a bit over-exposed but it’s the closest I could get to capturing the colour. If you ever gave yourself ‘manicures’ with highlighter pens, this is basically a grown up, slightly more polished version. It’s so unwearable on my skintone and with my wardrobe, but it looks like I’ve just come back from killing Flubber, which makes it strangely appealing. (Sorry, Flubber fans. I have nothing against Flubber really.) This is with five coats or so because I was aiming for opaque bottle colour. It looks more Flubber/lime jelly-like with the usual two or three, but I stupidly forgot to take a photo. And, again, don’t forget my giveaway — click click click! Picked up some Ulta3s*— and they’re for you! I was hoping to find Earl Grey and Cocoa Bean, because I know a few people are after them, but the Pulse Pharmacy I went to was sadly quite raided. This set is made of my favourite colour palette: cherry red, pale blue, and pale pink. I love wearing these colours all together or in pairs (I’ve only posted a blue and red outfit so far), particularly because they’re commonly considered to be Colours That Clash. I personally think they look rather spiffing together if you have the right shades and the right textures. I’ve also decorated a Moleskine cahier in navy and cream, which is one of my other favourite colour combinations (particularly when I’m in a preppy student mood). Let’s talk boring admin stuff. 1. Leave me one comment. It can be anything. It can be a simple ‘hi’; it can be chatty; it can be a copy and paste from a Wikipedia article. (I would love this, because I have a warped sense of ‘awesome’.) Only one comment will count per person, unless you left a note on my ‘should I do a giveaway?’ post prior to the 28th of November 2010. This giveaway ends on December 12, 2010 at 11.59pm, AEST (Australian Eastern Standard Time). Comments will be allocated numbers in the order in which they are received, and I will use random.org to generate the winning numbers on December 13. 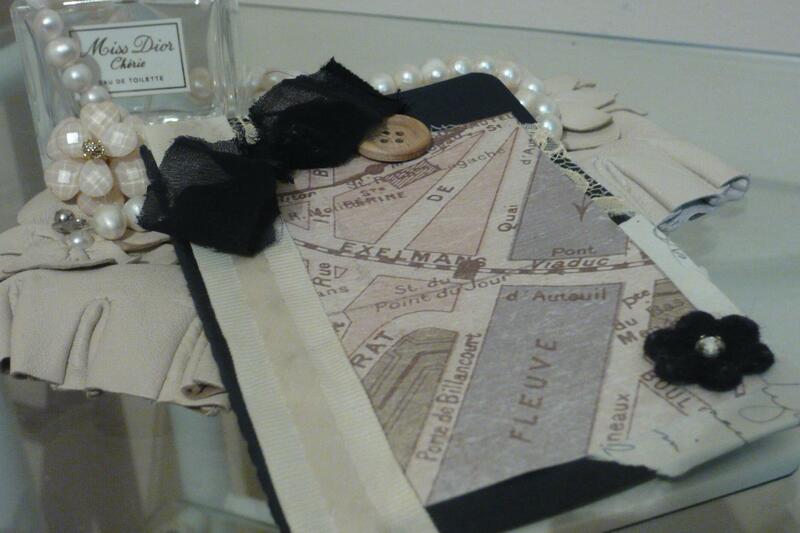 The winner will be notified via teh interwebz (email, blog comment, Facebook, PM on the Vogue forums) on the same day. The book and nail polish will be posted to the winner in a 500g Australia Post Express satchel.